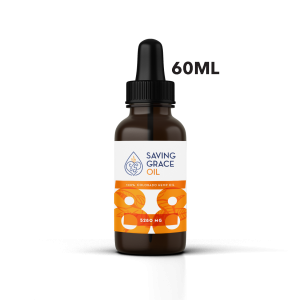 Try low dose CBD oil (11 mg CBD per dropper / 30 ml bottle) from Saving Grace Oil. 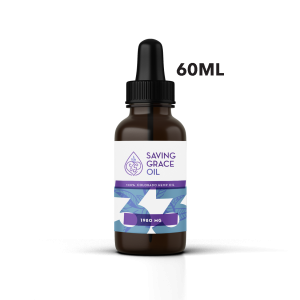 If you are new to CBD oil, this low dose CBD oil from Saving Grace Oil is whole plant extract – full plant spectrum, not an isolate CBD oil product. Made from 100% Colorado Hemp. FREE SHIPPING!